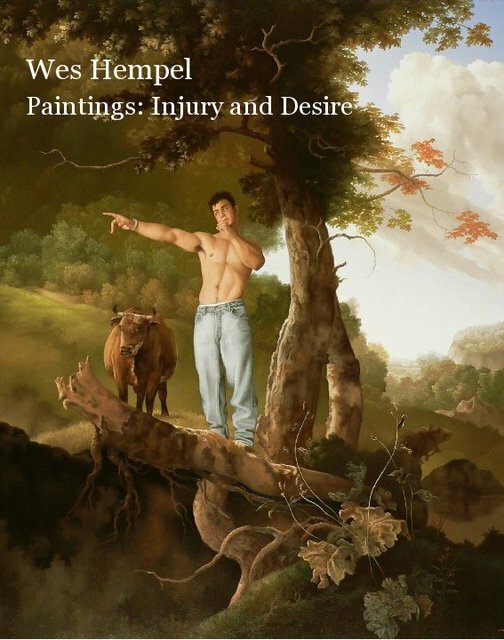 A new full-color catalog of Wes Hempel's oil paintings 1997-2011, including works on paper. Introduction and interview excerpt with Philip Clark. The hardcover version is printed on premium paper. As a painter and photographer, Jack Balas is interested in recontextualizing images of men in a variety of emotional, political and stylistic scenarios -- contexts in which they function as everyman, but are more vulnerable than their surface perfection might suggest. His work is in the collections of the Brooklyn Museum of Art, New York; and the San Francisco Museum of Modern Art, among others.